Let’s face it – we’re very dependent on technology and the online world. Sometimes I wonder how we ever lived without it. When we’re away from home, having Internet access on our smartphones makes everything easy and convenient. Wi-Fi can be unreliable and it’s annoying to have to constantly search for it. Roaming packages through our own service providers in Canada are extremely expensive. 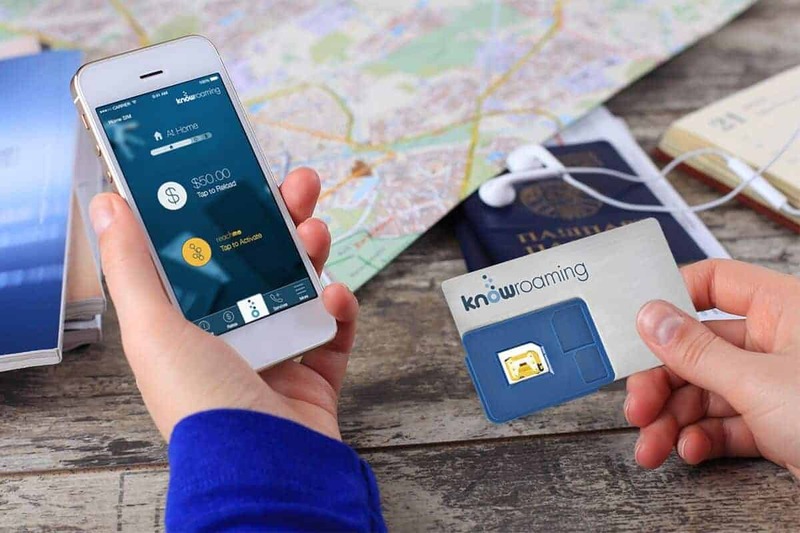 For our recent trip to Iceland, we used the KnowRoaming Global SIM Sticker. It was the perfect way to have an unlimited amount of Internet access for our entire trip. And it’s incredibly affordable. Here’s 30% off a sticker purchase and an instant $5 credit to your account! Use the promo code LAUYA19 to take advantage of this awesome deal! Enter the promo code at checkout when ordering at their website. PIN to your Pinterest board for future reference. Click the top left corner. 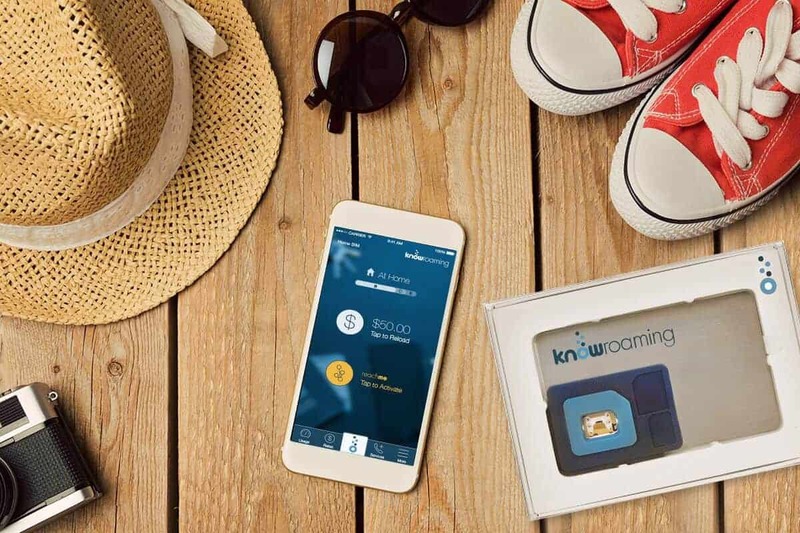 Thanks for sharing this new option for Canadians getting connected when travelling. We have tried both hot spots and local SIMs but this seems so much easier. I will need to check the web site to see if there are plans for less $$ for less bandwidth. $8 per day is great for shorter trips but we are heading to Europe in the fall for 3 months and at $8 per day, that is a lot. And I am not sure I need unlimited every day. Great to have one more option to consider. I signed up for the service, but I had nothing but trouble getting it to work properly in Canada. I am heading back up there in a month, and I’ll try it again. I would definitely look into their 24 hour support regarding this… I know they only recently announced unlimited data in Canada, so you can give it another shot. Let me know how it works out! Dont you think this procedure too long. 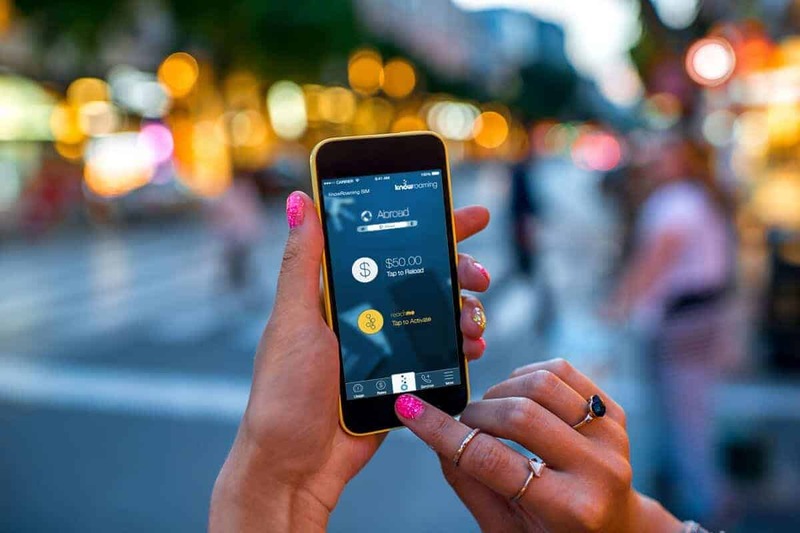 I used knowroaming before but ajura.com is best. 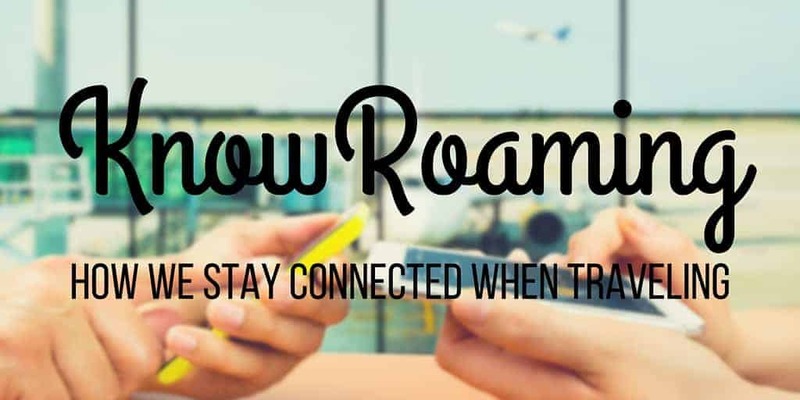 Using an International roaming app is best for avoiding roaming charges. Hi Lauren! 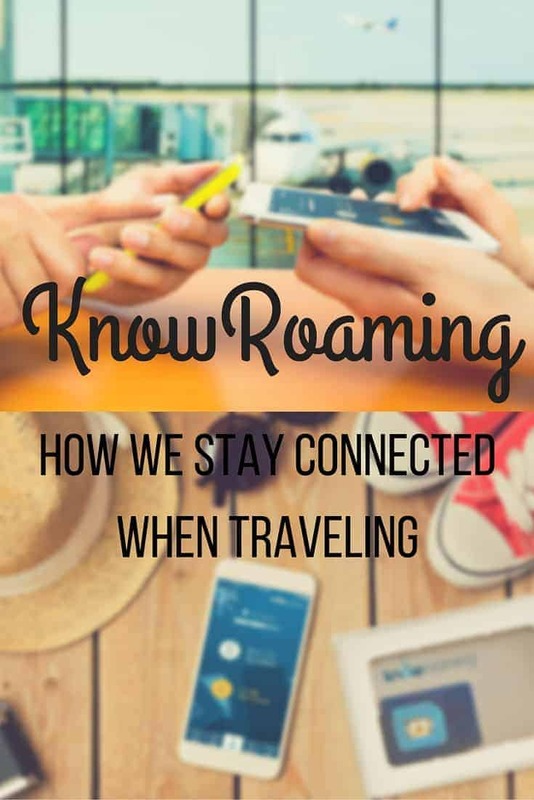 I was just looking into roaming packages for two upcoming trips to Europe, so this post was soooo handy. Thanks, Carol! I think this would be great for your upcoming Europe trips! Hmm…$8 per day is a bit too much isn’t it? Isn’t it better to just buy a local sim card? I think that is much more affordable. I don’t feel that way! I loved the convenience of being able to travel anywhere without hunting down SIM cards and paying for only a certain amount of data – I love having unlimited data at my disposal for tons of social media posts, watching video, not worrying about finding WiFi! It might work out to be cheaper in some countries, but in some cases, you’ll have to track down a new SIM and new data plan every time you change places. With this, it’s just one price and it works all over the place. I think it’s worth the price for the convenience. If you’re spending a longer amount of time in only one place, I could see finding out a local SIM card. I think this product is really handy, especially for people who travel only a couple weeks at a time. Regardless, it sure beats roaming charges or data packages through your own provider (at least this is the case for Canadians who pay a lot for cell phone and data packages).